Najiba Khadir Ahmed will never forget 16 April 1987. It was the day Sheikh Wasan, her village in the Balisan valley was attacked with poison gas. 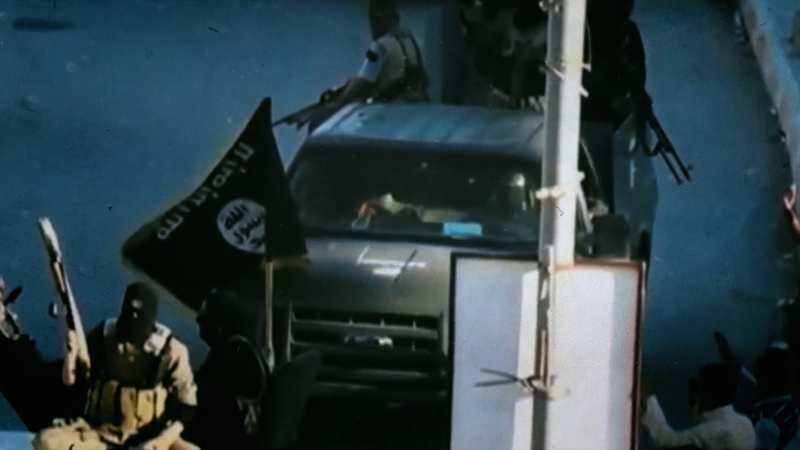 The Iraqi government had flouted international legal conventions and bombed its own population with chemical weapons. Until then, a major poison gas attack on civilian communities had never occurred anywhere in the world. When the bombs fell, Najiba was at home with her four children. Her husband, Mustafa Rasul Hama Amin, a peshmerga, was on duty at the main Patriotic Union of Kurdistan (PUK) headquarters further south. Many villagers fled into the mountains, desperate to escape the gas clouds enveloping their homes in the valley below. Najiba initially stayed at home but by midnight had lost her sight. So many chemical munitions had been used that the soil became heavily contaminated with toxic residues. Iraqi soldiers were ordered to keep well away from Sheikh Wasan and gave it a wide berth for weeks afterwards. 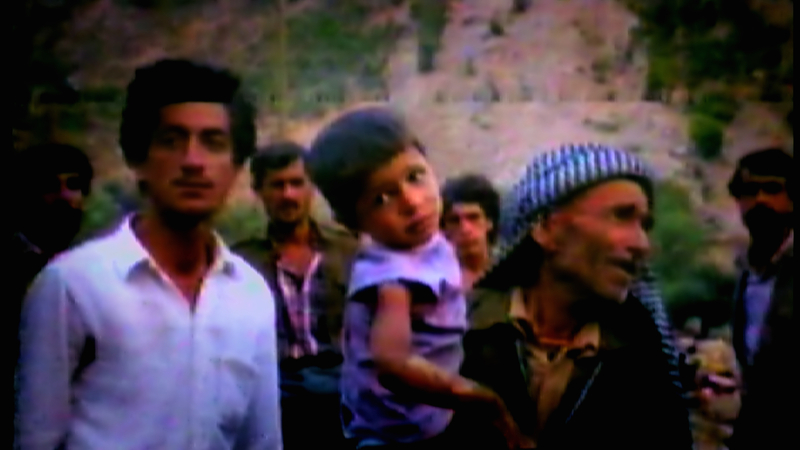 Throughout the late 1970s and into the 1980s, Saddam Hussein had attempted to seal off Kurdish rural areas from the prying eyes of visiting journalists and foreign diplomats. His policy was largely successful and so his regime managed to avoid international opprobrium for his massive abuse of human rights in Kurdistan. 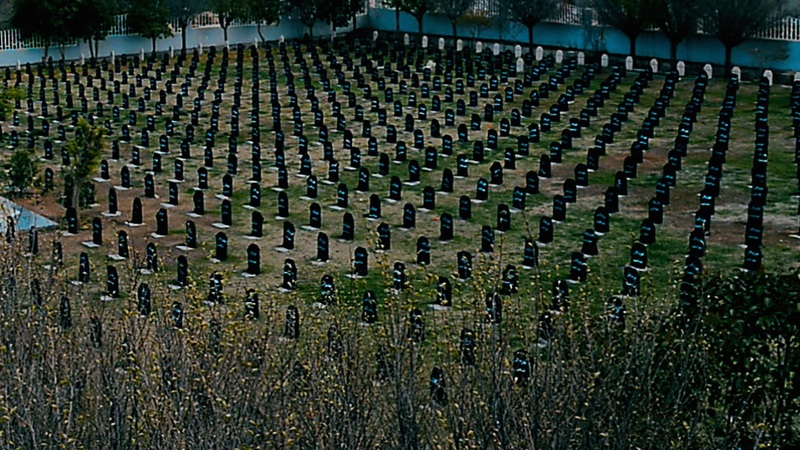 Saddam felt justified in either killing or imprisoning the Kurds because of the support they had given Iran. But a chemical attack on civilians was a very different matter and if news of it happening would have drawn international attention and criticism. With the Iraq-Iran War turning against the Iraqis, Saddam could ill afford to lose the support of Western governments. 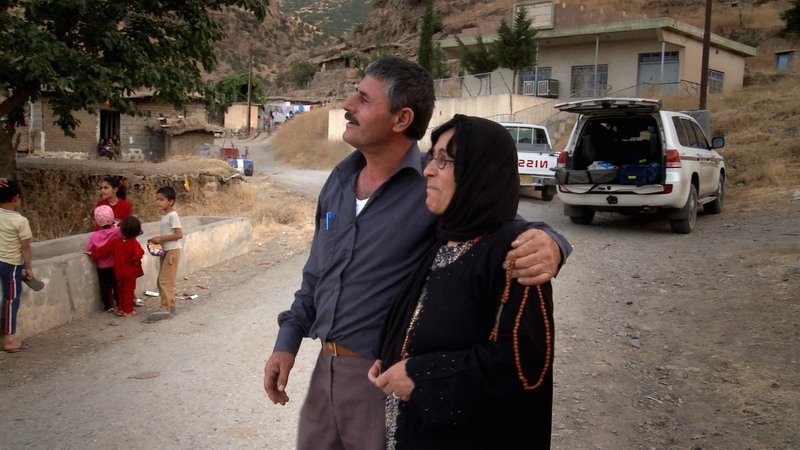 Yet the Iraqi chemical attacks against rural Kurdistan continued nevertheless and the persecution of Iraq’s Kurds went beyond the bombings, as Najiba and other villagers from Balisan would soon learn. When they arrived in Erbil they were refused medical treatment and then imprisoned. Despite the chemical onslaught, some peshmerga families from Sheikh Wasan immediately returned home to resume the fight against the Iraqi forces. 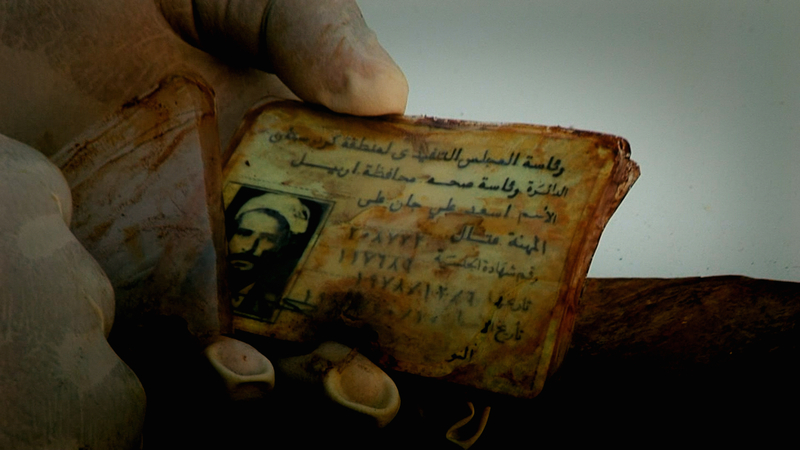 After the Iraqi army’s defeat in Operation Desert Storm in 1991, Mustafa dedicated himself to gathering evidence about the crimes committed against the Kurds. After the liberation of Erbil, he found documents in the Erbil Intelligence Centre which listed the chemical weapons used in Kurdistan. In 2005 he and his wife testified at Saddam’s trial in Baghdad. Despite the immense suffering they endured, Mustafa and Najiba are now as close as they ever were. They say their love for each other is still strong. 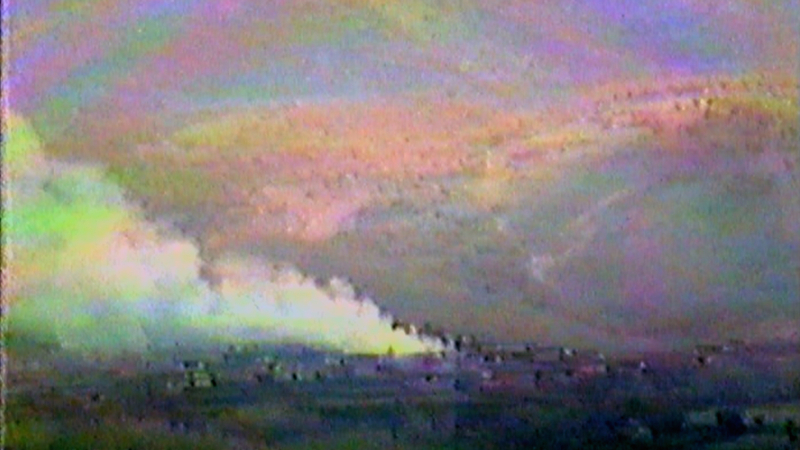 In April 1987 the Balisan valley was attacked with chemical weapons. Sheikh Wasan was a direct target and suffered some of the greatest losses.